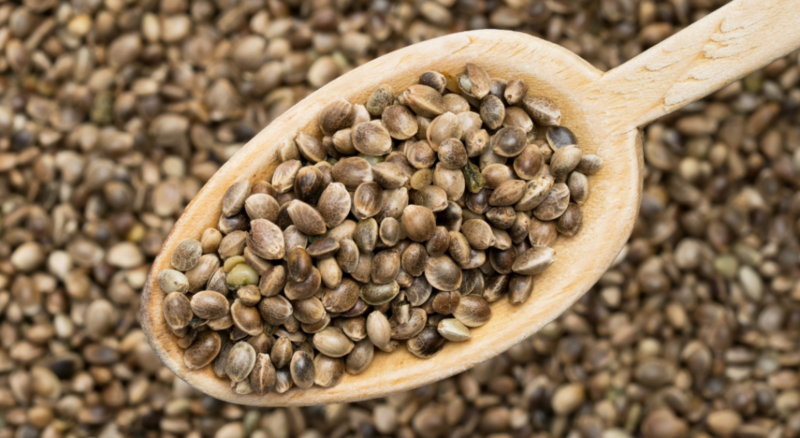 Ancient Cannabis Seeds Play Significant Role in Development of Modern Industry Sector in Colombia: An ancestral cannabis seed that has been long-treasured among an Indigenous tribe of Colombia was offered in a traditional ceremony to a Canadian medical cannabis company for development. In late 2018 the Colombian subsidiary of Pharmacielo Ltd. received the strain from the leader of the Arhauco people at the company’s headquarters in Rionegro, Colombia. The company committed to cultivate and produce the strain in the Arhuaco’s ancestral territory of the Sierra Nevada Mountains. To PharmaCielo’s former CEO and co-founder, Anthony Wile, this represented a step of good faith in the development, not only of their medicinal products, but of the relationship between Indigenous peoples and the corporation itself, since the Arhuaco people would directly benefit from the agreement. “The friendship and trust the Arhuaco placed in PharmaCielo will carry a strain of great cultural importance to the wider population of Colombia and other global markets,” said Anthony Wile. PharmaCielo’s operation in Colombia was made possible when, like Canada, the country modified its laws to allow the growth of a medical cannabis industry within its borders. PharmaCielo has shared its intention to become a leading supplier of naturally grown and processed, standardized medicinal-grade cannabis oil extracts, and chose to grow its product in Colombia due to the outstanding climatic conditions in the country, as well as its clear and legal framework for medical cannabis licensing. Globally, the upside of this brave, new world are the large-scale, state-of-the-art facilities cropping up to meet the coming high demand in Canada and other countries, many of them in heretofore economically-depressed regions—especially Indigenous regions. In Colombia Anthony Wile believes this similar pattern is evidence of one of the positive benefits of this burgeoning industry. Part of PharmaCielo’s commitment to social responsibility and sustainability is that ten percent of the THC strain cultivation is delivered by a worker’s cooperative of indigenous and rural growers. PharmaCielo plans to place its first cannabis oil extracts with medicinal patients in 2019. They have been investing millions in the research, licenses and operational construction needed to meet this target. PharmaCielo’s cultivation of cannabinoid plants has already begun, with a genetic research centre on the site charged with conducting constant monitoring to ensure their medicinal products are of the highest quality and efficacy.